We know plenty of you will be swimming through a sea of green beer this St. Patrick's Day, which is great and all -- as long as you're safe. 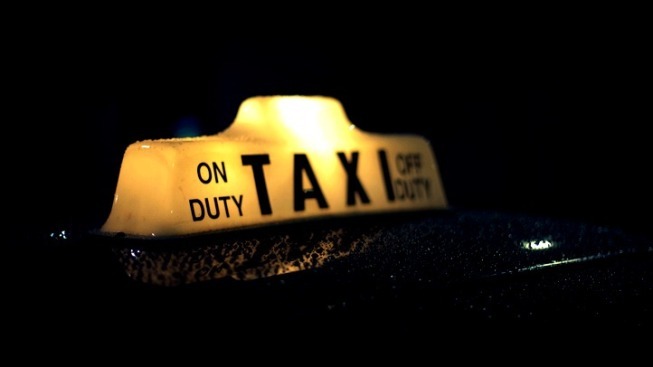 Aside from Metro, keep in mind you can get a free cab ride from the Washington Regional Alcohol Program's SoberRide by calling 1-800-200-TAXI tonight, provided you're age 21 or older. The service is available from 4 p.m. to 4 a.m., March 17 into March 18, up to the equivalent of a $30 cab fare. Riders are responsible for any amount greater than $30. SoberRide also operates during the winter holidays, the Fourth of July and Halloween.